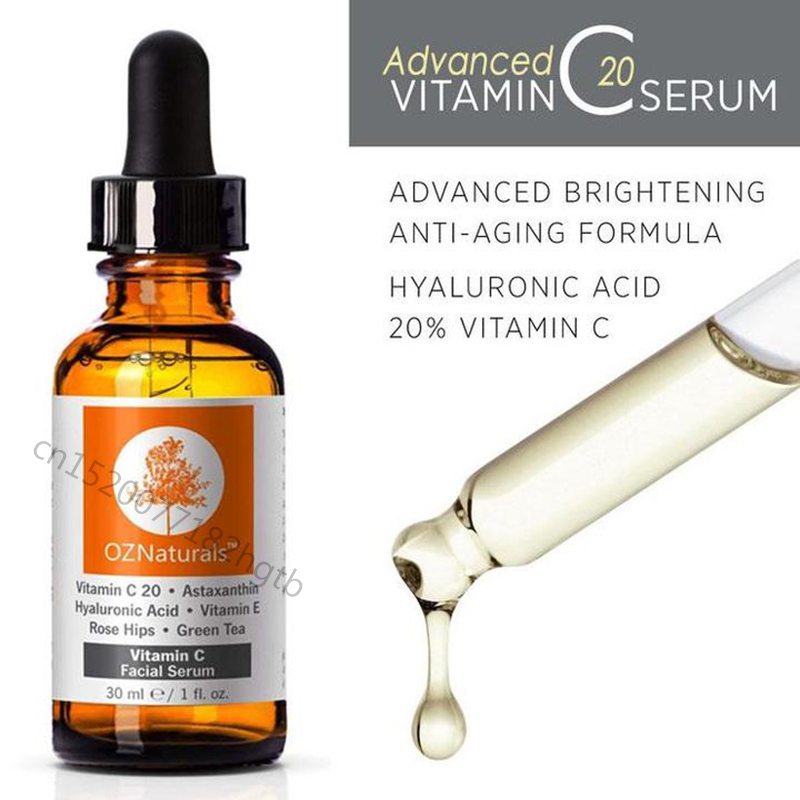 Advanced Vitamin C20 Serum clears skin discoloration causing dark spots, age spots, and hyper-pigmentation. 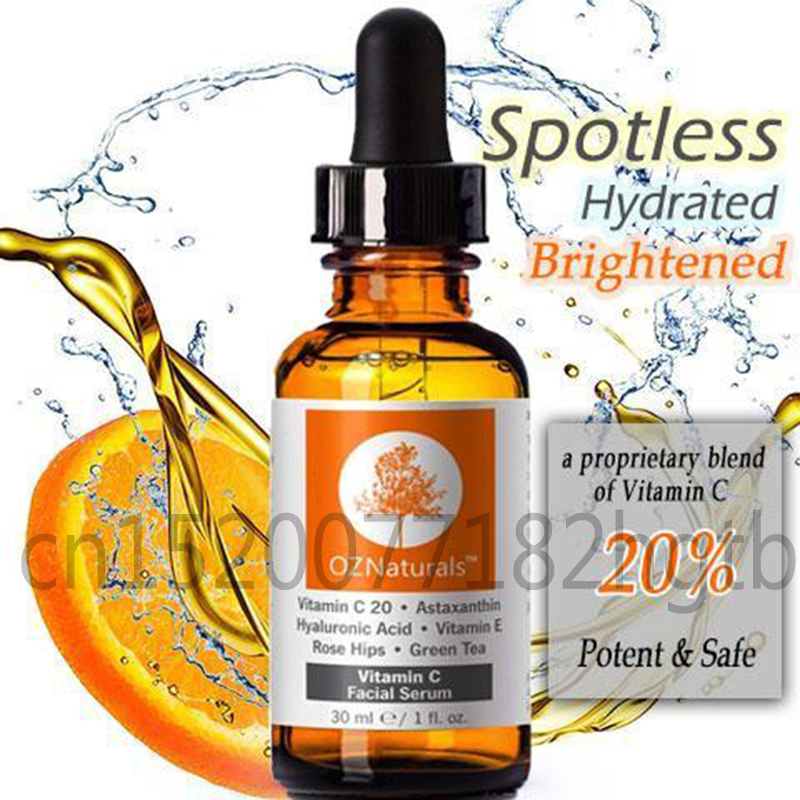 Vitamin C brightens and evens out skin tones for a very radiant and clear partial & overall complexion. Our unique Vitamin C serum contains a proprietary blend of 20% Vitamin C and the super antioxidant Astaxanthin. We use the most stable & optimal and bio-available form of Vitamin C, Sodium Ascorbyl Phosphate, ensuring our serum in always fresh and potent. Vitamin C powerfully neutralizes free radicals for aging & dehydrated skin. 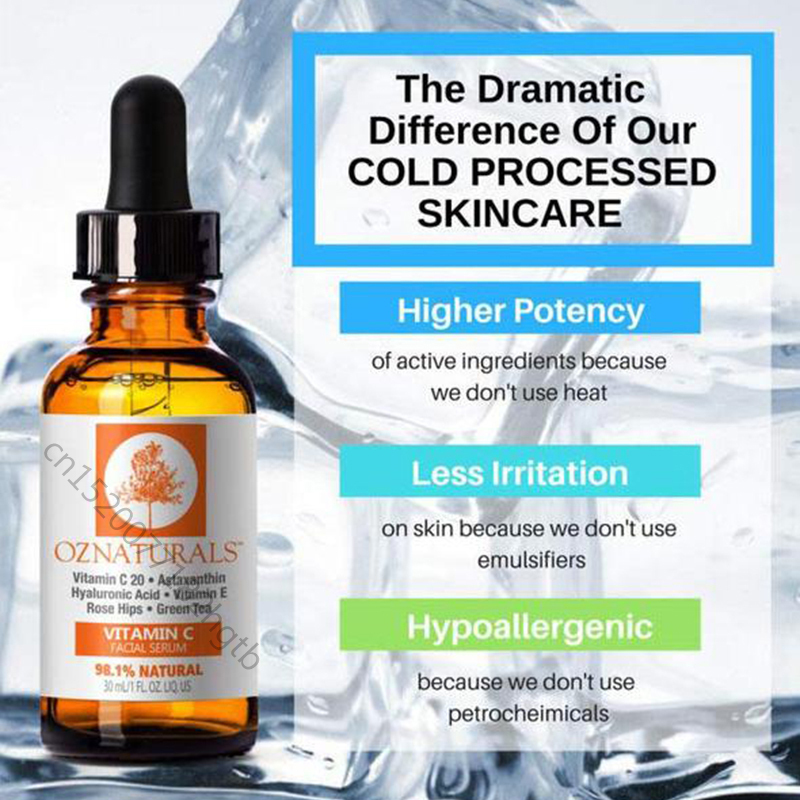 It repairs the damage caused by UV rays and pollutants to rejuvenate & reverse dullness. 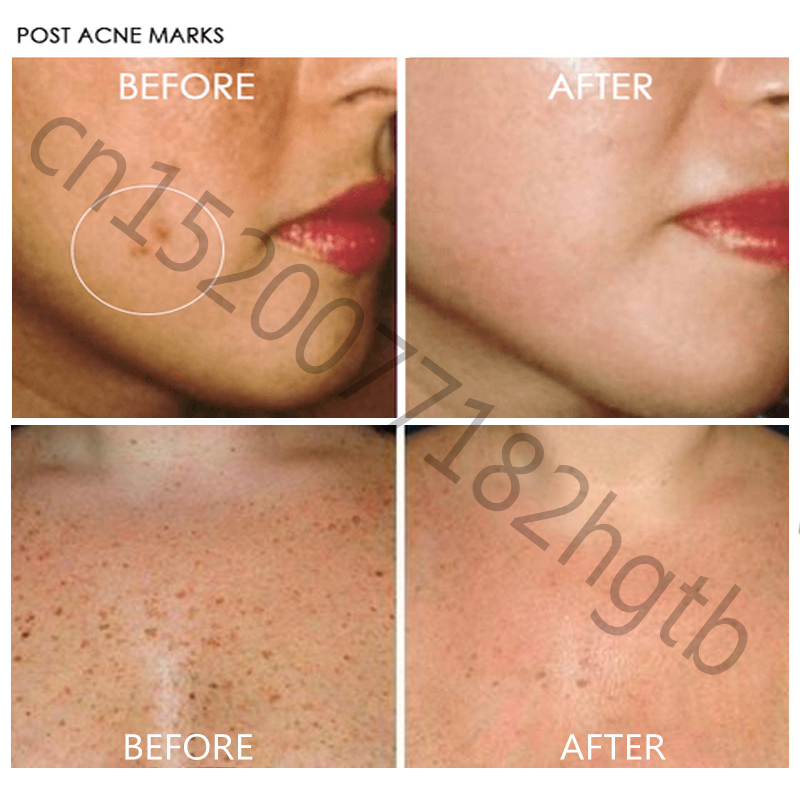 Acne scars are shortly diminished while reducing new breakouts. - Strengthens the skin’s barrier function. - Helps prevent dehydration and damage. Apply 5 to 7 drops to the face, neck and chest. Use on cleansed skin in the morning before sunscreen and makeup application. A slight tingling may occur in some people, which diminishes with continued use.